Enny Okosun is an Inspirational Artiste and an Ambassador for Peace .He was born in Lagos in the mid 70s and graduated with a Masters degree in Structural Engineering from the University of Lagos. 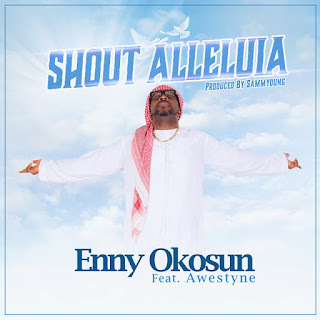 Enny Okosun shocked the world with his 1st album in 2012 and has after then released songs like Over again, Semilore, Hallelujah my father, Jesus the True Son, wave your flag & First Lady to mention but a few. 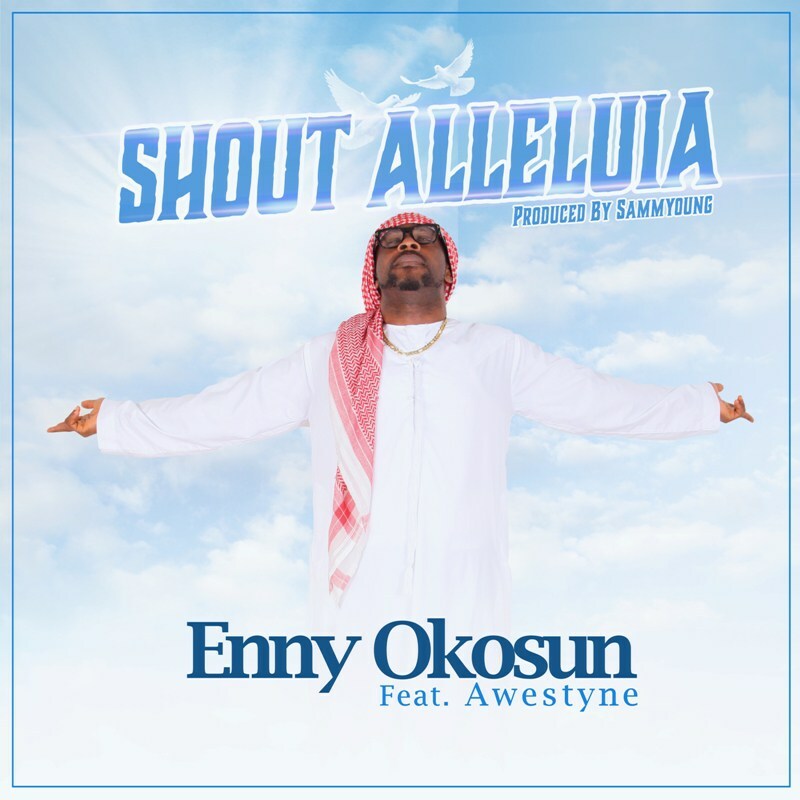 He is at it once again…..Enny okosun who is away in dubai has set to drop this beautiful song to praise God Almighty for his mercy and grace upon his life and family this September 28, 2018. The Lyrical Video + AUDIO track would be available for download from September 28, 2018.